After settling on a location, we started looking for inspiration for both the design and style of our future home. We pulled inspiration from our community, the site itself, and from our own experiences. We looked at roof lines, doors, windows, shutters, stone, siding, and so much more! We often found ourselves interested in simple lines and neutral colors. This love for simplicity as well as the country location lead us to this farmhouse style. 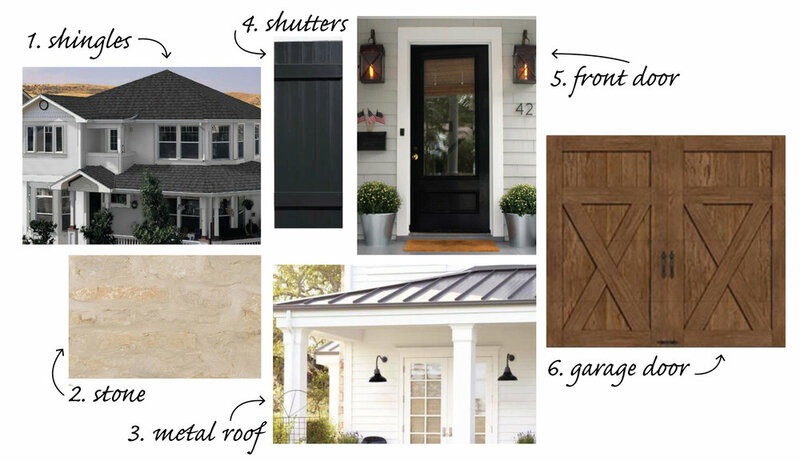 Below is a curated collection of images to inspire the selection of exterior colors and materials. We started with crisp white windows and siding. We added black in the roof, door, and shutters for high contrast. The roof will be a combination of metal and asphalt shingles. To warm things up a bit, brown will be used for the garage doors, flower boxes, and pillars on the front porch. Stone with just the right texture will serve as the focal point around the entrance to our home. The moods these images evoke for us are comfort and simplicity. For us, home is a place for connection. It is the place that we escape to at the end of our work days and a place where we embrace the love and laughter of our friends and family. We want our home to encourage informality and authenticity. We want visitors to feel welcome and at-home. 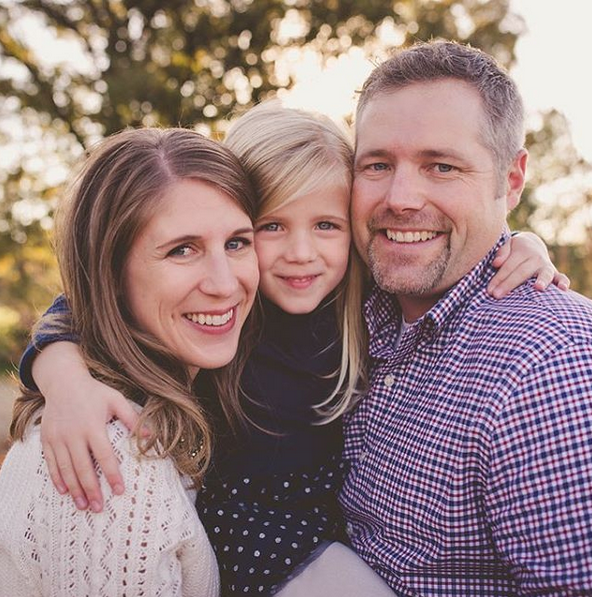 As pros working in the home building and remodeling industry, we’re often asked, “What would you do if it was your home?” Here, we answer that question and so much more as we share our custom home building adventure for our family of three. About updates, weekly posts, design inspiration and product information.